Copyright © 2019 Jeff Roth Cycling Foundation. All Rights Reserved. The JEFF ROTH CYCLING FOUNDATION promotes cycling, through advocacy and education, as a safe and healthy form of recreation and transportation. 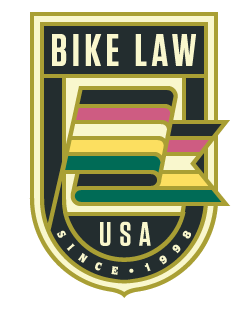 We are increasing awareness of the Jeff Roth/Brian Brown Protection Act of 2007 and promoting a harmonious relationship between motorists and cyclists, as the number of commuting cyclists are ever increasing in our state of Tennessee and our country. Blount County Library May 11, 2019. The 2019 Community Challenge Bike Grant awards are listed on the Bike Grants page.